1) The founder is a Venerable of the Church. 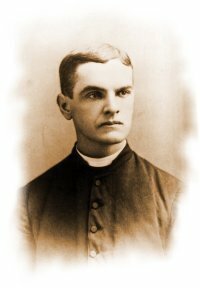 Father Michael McGivney was born in Waterbury, Conn., on August 12, 1852. His parents, Patrick and Mary (Lynch) McGivney, had arrived in the great 19th century wave of Irish immigration. Patrick McGivney became a molder in the heat and noxious fumes of a Waterbury brass mill. Mary McGivney gave birth to 13 children, six of whom died in infancy or childhood. Therefore, the first child, Michael, with four living sisters and two brothers, learned early about sorrow and the harsh grip of poverty. Thanks to his parents’ example, he also learned about the powers of love and faith, and family fortitude. Michael went to the small district schools of Waterbury’s working-class neighborhoods. A good student, he was admired by his school principal for “Excellent deportment and proficiency in his studies.” Then, after the Civil War, when Connecticut’s metals industry was booming, he left school at age 13 to go to work. His job in the spoon-making department of a brass factory provided a few more necessary dollars for family survival. 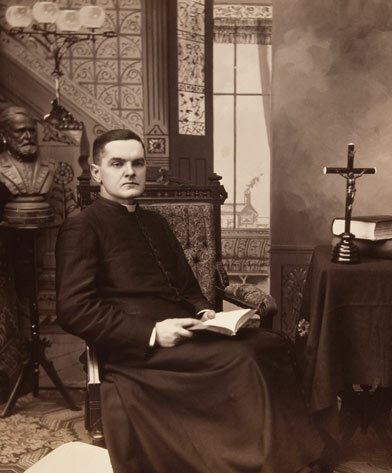 After two academic years at Our Lady of Angels Seminary, which was attached to Niagara University in Niagara Falls, N.Y., young McGivney moved to Montreal, where he attended seminary classes at the Jesuit-run St. Mary’s College. There are about 2,000,000 members in the world & membership is limited to practicing Catholic men aged 18 or older but there is an official junior organization, the Columbian Squires, which is comprised of at least 10 Catholic young men between the ages of 10 and 18. For more on the Squires please visit here. This is the heart of Fr. McGivney’s mission. The Knights of Columbus insurance story begins in the winter of 1882 in the basement of St. Mary’s Church in New Haven, Conn. It was there that Fr. Michael J. McGivney, gathered the men of his parish together to create a solution to a recurring problem. Many Catholics — most of whom were immigrants — were working and living in unfavorable conditions. And many, tragically, were dying young, leaving behind widows and orphans with insufficient financial resources. It was a cold reality that had confronted Father McGivney all too often — not only in the lives of his parishioners — but in his own. As a seminarian, he was forced to leave school and return home to aid his family when his father died unexpectedly. 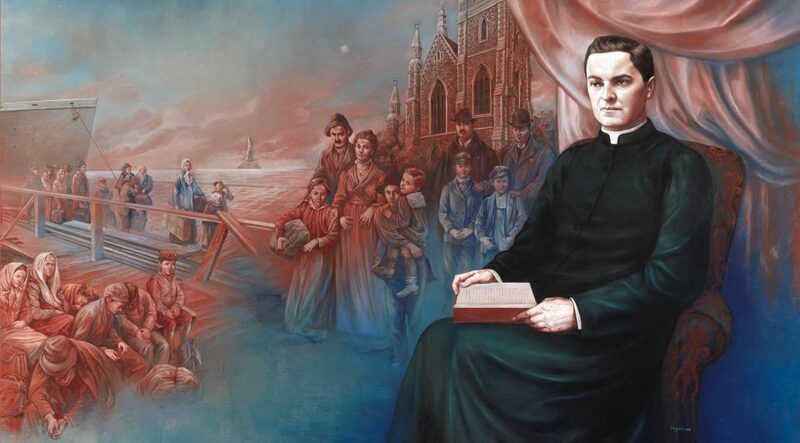 Though this story of financial ruin for Catholic families was common, Father McGivney was convinced that there was a way to change the ending. He knew that if the Catholic men in his parish came together in mutual aid, widows and orphans could receive the support they needed. He also knew that if Catholic men banded together, united by charity and unity, they could strengthen their faith, their families, and their communities. It is the ONLY insurance company that gives benefits for stillbirth & some even make oak caskets for stillborn and miscarried babies here. Opening day, April 19, 1923, Knights of Columbus member Al Smith, the governor of New York (first Catholic candidate for President in 1928), threw out the ceremonial first pitch in the ‘House that Ruth Built.’ To follow that up, Babe Ruth, a Knight himself, christened the new stadium with the first home run in the third inning that day. On top of the Knights being in charge of throwing out the first pitch opening day, they also were the Yankees’ landlord for 20 years. Beginning in 1953, the Knights bought the 9 acres that Yankee Stadium sat on at $2.5 million to create another outlet of fundraising for the Catholic apostolate. By leasing the land for $128,000 per year for 28 years, the Knights were trying to make an investment to aide the future safety of their organization and its charisms. Their charisms were first advocated by Knight’s founder, Fr. McGivney: country, family, and faith. However, after just twenty years of owning the land upon which many Yankee legends were made, the drastic 1974-75 renovation of the Stadium, eventually led to a for sale sign by the Knights. Why does this matter? Well remember the Insurance the KofC offers? Ever see them sponsor the Super Bowl? Championship Games? Anything? You will see logos for others (Allstate on the Field Goal nets for example) but you will never see the KofC logo in a game? Why? The money is to help the people not to make everyone in HQ rich. 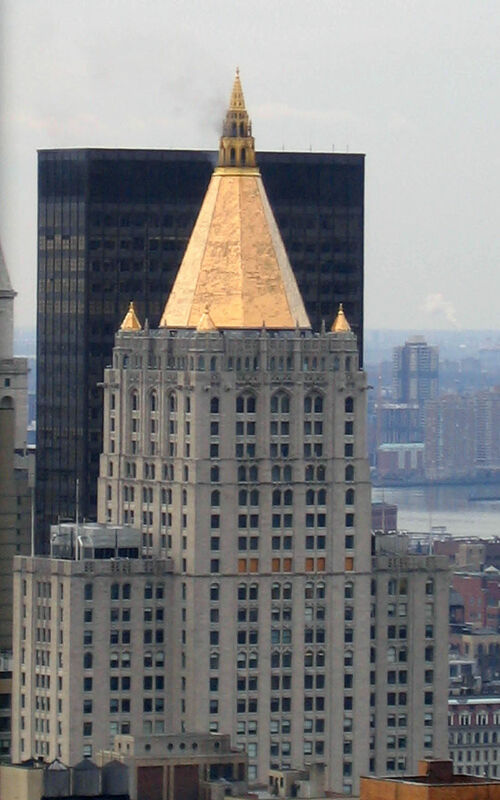 New York Life Building – the massive building rises forty stories to its pyramidal gilded roof while occupying the full block between 26th Street, 27th Street, Madison Avenue and Park Avenue South, a rarity in Manhattan. The New York Life Building stands 615 feet (187 m) tall and contains 40 floors. Inspired by Salisbury Cathedral, it was the last significant Gilbert skyscraper in Manhattan. Prudential Headquarters – the Prudential Plaza, opened in 1960 during the New Newark era when modernist buildings were built downtown. 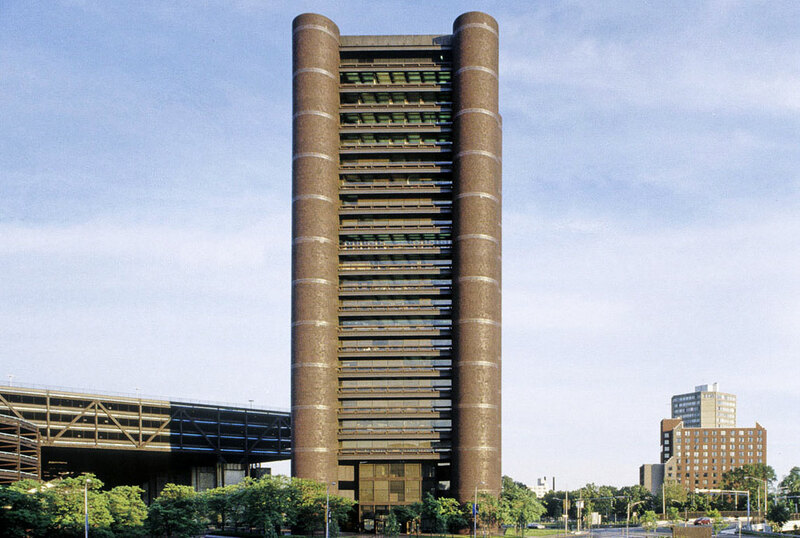 The International style building is one the tallest and most prominent on the Newark skyline. The Gibraltar Building, headquarters for the financial services company until 1986, is situated between two other office towers later built for the firm, all of which are connected by underground passage. You see my point. New Haven, Conn is not exactly a metropolitan city. As in Fr McGivney’s day we still have to take care of our families. If the father of the household dies and he is the breadwinner for the family then that puts the mother and children in a bind. Join a council and find an agent to make sure you can help your family financially after you die. Click here to find an agent new you. The Knights of Columbus in Mexico were called by their Spanish name “Caballeros de Colon” and their first Mexican council was created with Guadalupe Council No. 1050 in 1905. By 1923, there were 43 councils in Mexico with some 6,000 “Caballeros.” When the Mexican Revolution, which began in 1910, took an anti-clerical turn in 1914, that further stimulated the growth of the Caballeros, whose relations with their U.S. brothers proved to be very important to brining information to the American public about the situation in Mexico from 1925 to 1938. Twenty of the Ninety priests killed in the Cristiada were Knights of Columbus, and some were killed with the fellow Knights of their council. Some Cristeros were also Knights of Columbus, including General Luis Navarro Origel, who is famously called El Primero Crisero (“The First Cristero”). 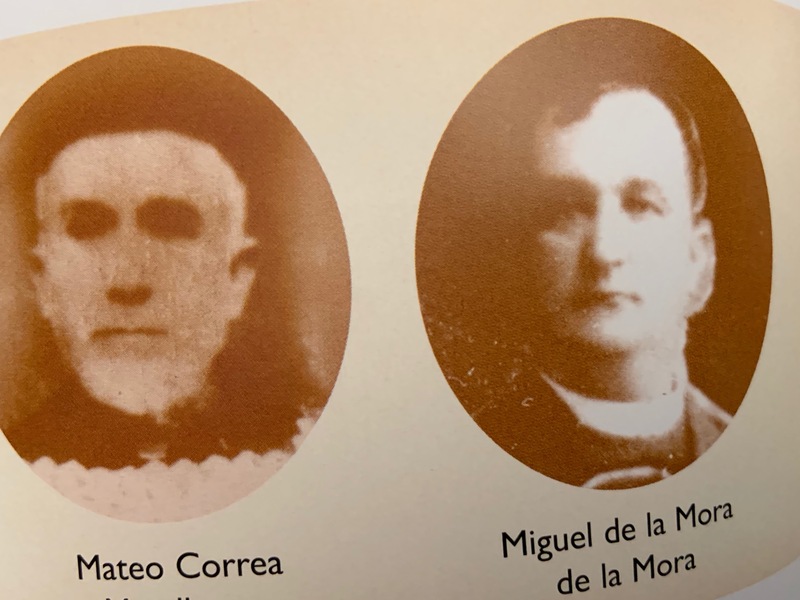 Fr Mateo Correa Magallanes – was executed when he refused to break the seal of confession of his fellow inmates. Fr Miguel de la Mora de la Mora – was shot while saying a rosary for speaking out against anti-religious laws. 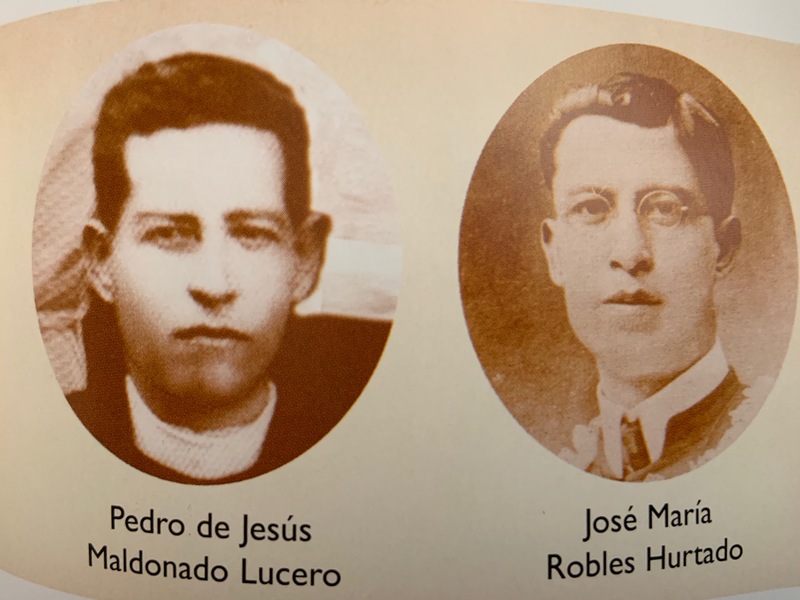 Fr Jose Maria Robles Hurtado – while preparing to say Mass he was captured and killed the next morning. The Mexican Knights were a target of the Mexican Government & those who had traveled to the U.S. for the 1926 convention in Philadelphia were barred from returning to Mexico, forcing them to stay in L.A. where many other Mexican refuges would also find a new home. In Mexico, the K of C headquarters was attacked, ransacked, and its records destroyed. The KofC had to go underground. Being a KofC member was seen as a danger to the State’s agenda & being a Knight had its own dangers. They knew that to be a Knight one must be a practicing catholic so being a Knight was proof of one’s allegiance to the Catholic Church. Walking home one day in January 1927, Yocundo Duran of Chihuahua was spotted by Federal General Valles. Valles had one of his soldiers ask Duran if he was a member of the K of C. Duran confirmed asking if there was any evil in it. Duran was declared a ‘subversive Catholic’ and immediately shot. After finally getting Washington DC to look at the problem the K of C created the Mexican Fund, a pledge of $1 million collected from members that was to be used for two broad causes: to provide direct aid to refuges, and to educate the U.S. populace about the true situation in Mexico, including the brutality, the despotic politics, and the anti-Catholic ideology that was rampant in Mexico’s government and labor unions. The Order published and distributed pamphlets, ranging from single-page fact sheets to longer booklets on the Mexican situation. Over 17 different titles were published, with 5 million copies distributed to the public. They even set up public speakers to give informational lectures to diverse, and often large, audiences. On November 25, 1926 the Mexican legislature deliberated at length about the K of C and the Mexican Fund. They ever perused and read from the pages of the “Columbia”, the K of C’s magazine (bc the K of C put information of the Mexican situation in the magazine), which was later barred from being mailed in Mexico. Rumors by political figures and journalists of the money by U.S. councils to help fund arms for the Mexican K of C were unleashed saying they were desiring to ‘interfere’ with Mexican politics. The attacks upon the Knight’s Mexican Fund came especially from the Kl Klux Klan and its supporters. The KKK was quick to denounce the Knights’ plan and to offer $10 million to the Mexican government in its fight against Papism. 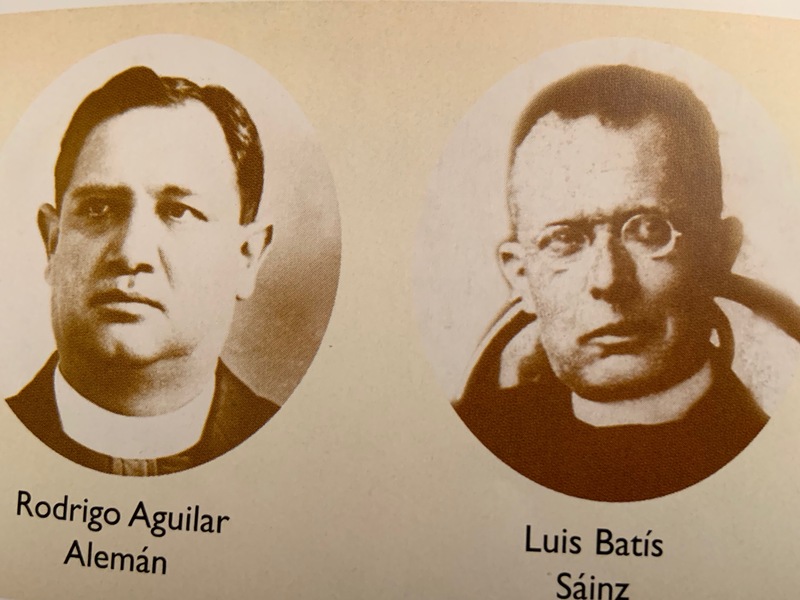 The KKK also sent telegrams of congratulations to President Calles, asking him repeatedly for the full annihilation of the Church south of the Rio Grande. The U.S. Senate took notice of the hotly debated Knights’ fund for three hours in January 1927. 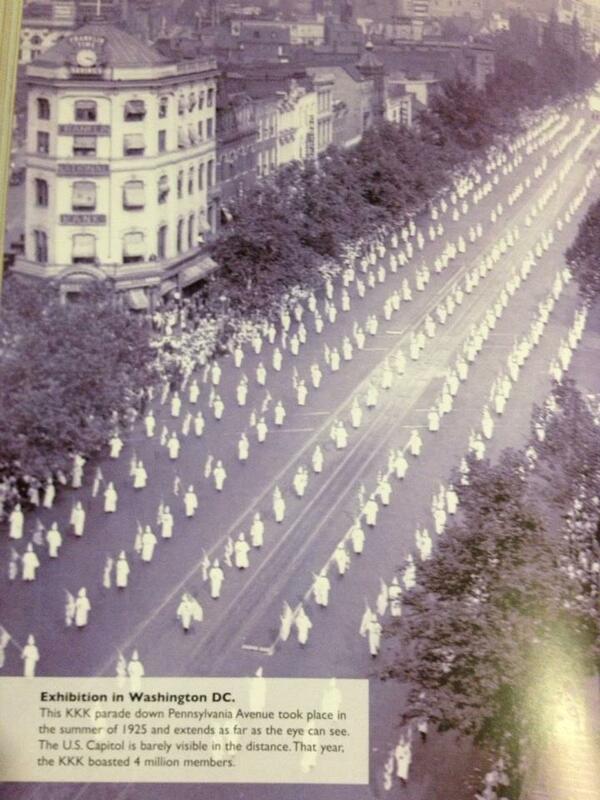 Led by Senator James Heflin, who contributed to the KKK magazines and lectured around the union to audiences made up largely of KKK members.